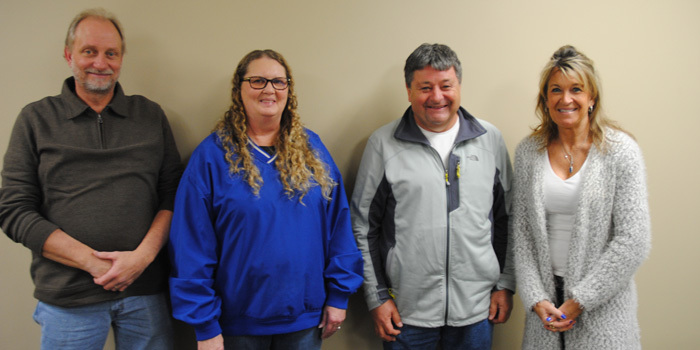 NORTH WEBSTER — It was good news for the North Webster Town Council during the Tuesday, May 17, evening meeting at the North Webster Community Center. The town has received a share of the special, one-time distribution of the local option income tax from the state of Indiana in the amount of $36,000. NORTH WEBSTER — While admonishing the town’s engineering firm Triad Associates to keep the costs of the sewage redo down, North Webster Town Council approved a change order for contractor R.E. Crosby & Son, Fort Wayne, for an additional $12,863 at the January meeting Tuesday evening, Jan. 19, in the North Webster Community Center. 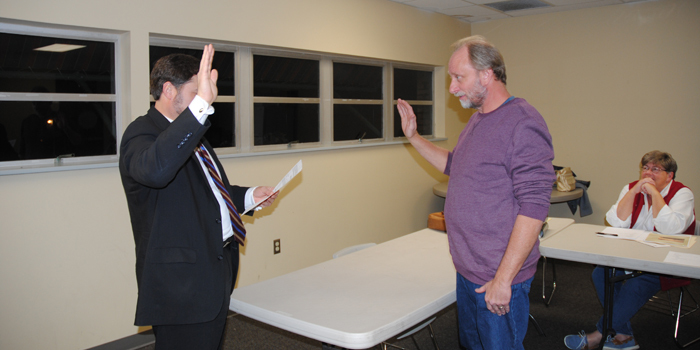 NORTH WEBSTER — David Waliczek took the oath of office during the monthly meeting of the North Webster Town Council Tuesday evening, Dec. 15. He will be a town councilman as of Jan. 1. Tim Hine did not run for reelection and it was his last monthly meeting after several years of service. NORTH WEBSTER — It was 2016 budget hearing night for the North Webster Town Council Tuesday evening, Sept. 15. 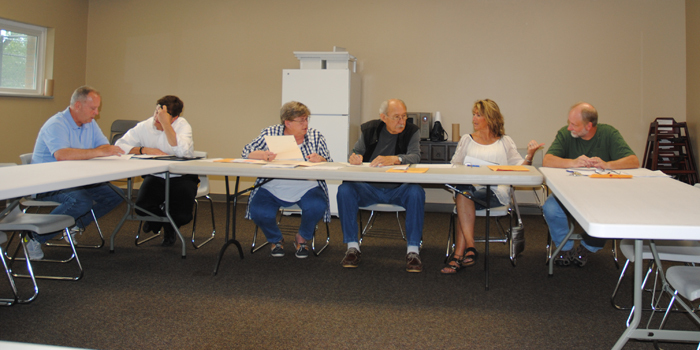 Citizens of North Webster will not be choosing a town clerk-treasurer or council members in November. Because only one candidate will be running for each office, the Kosciusko County Clerk has decreed no election will need to be held according to Indiana law and the deadline for filing for office has past.